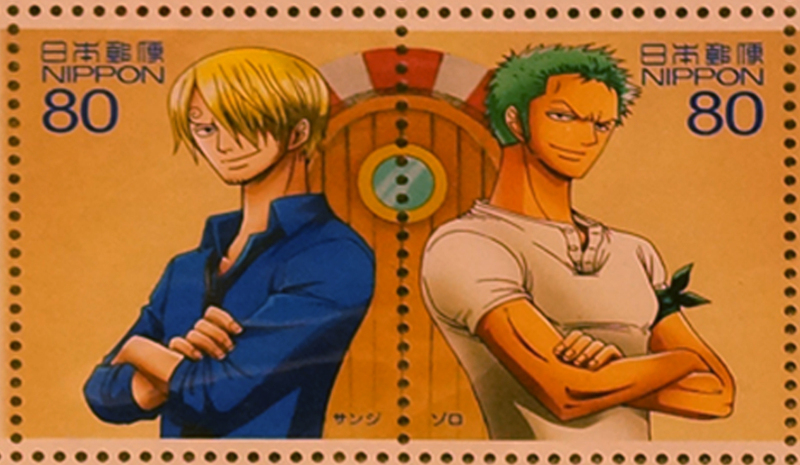 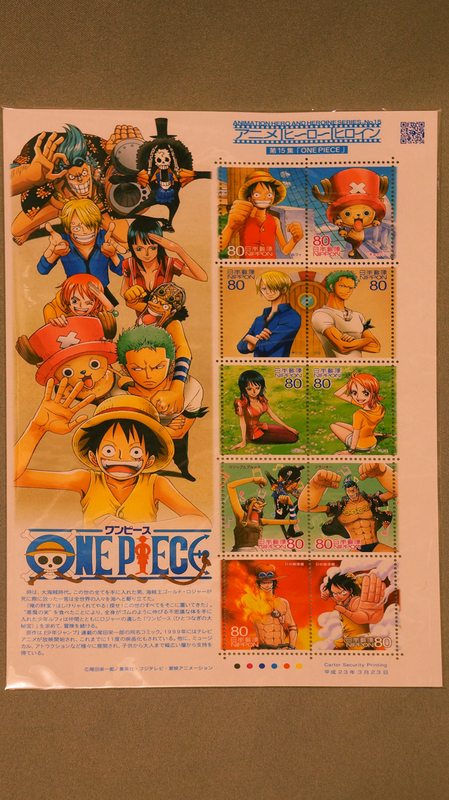 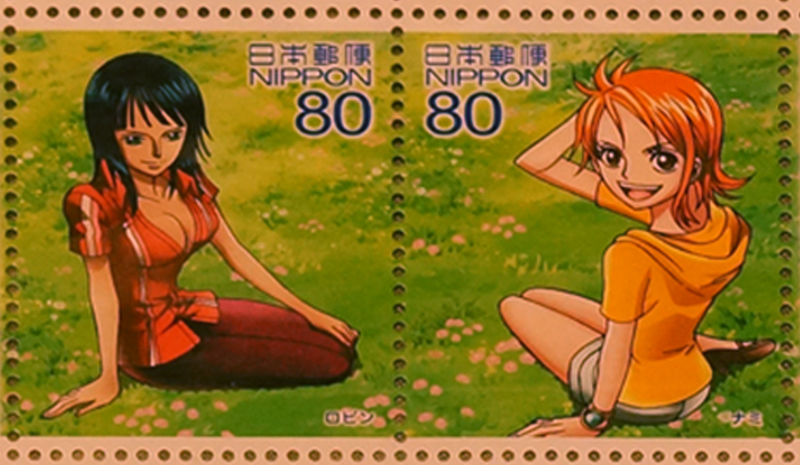 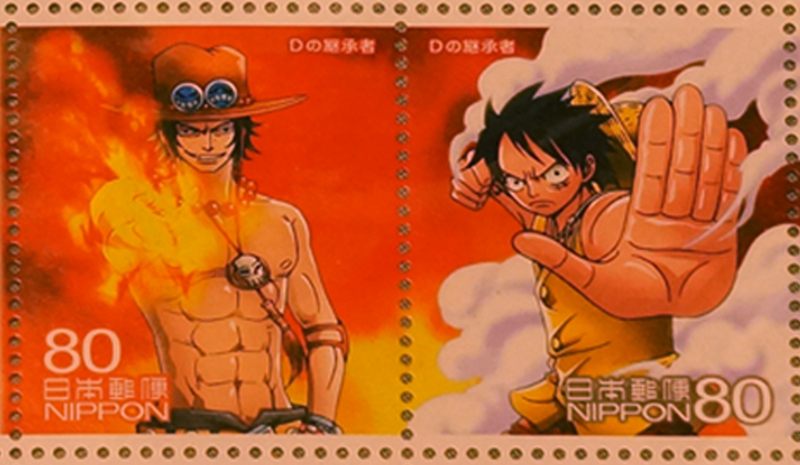 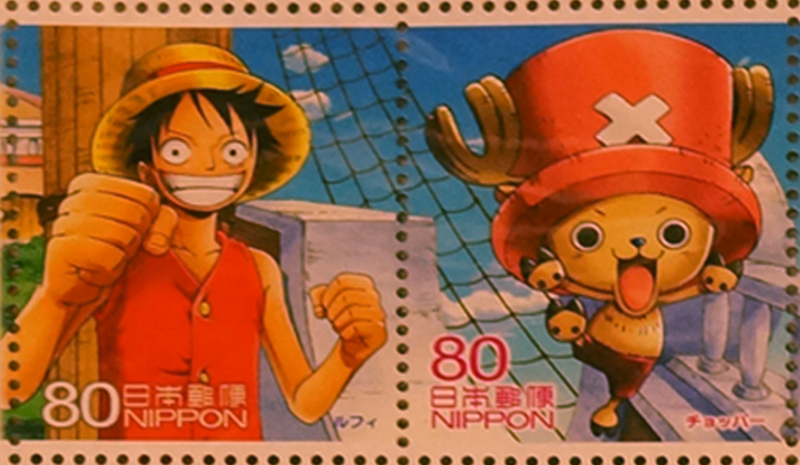 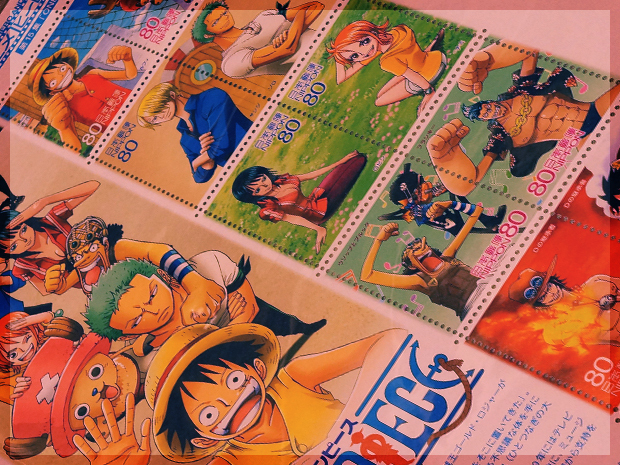 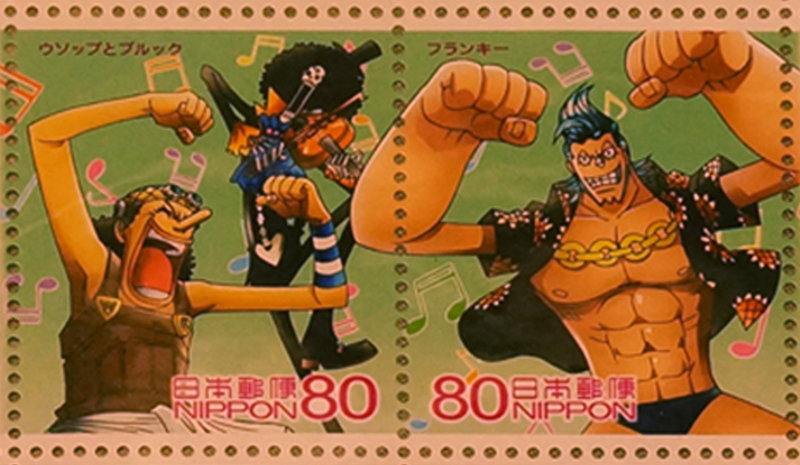 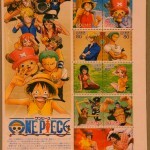 This One Piece sheet of stamps is the 15th edition in the Anime Hero Heroine series, printed by Japan Post. 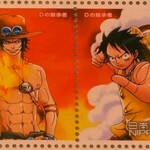 These stamps were released on 23rd March 2011. 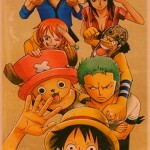 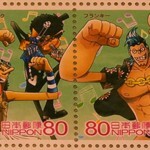 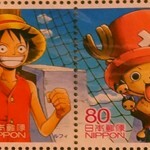 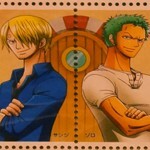 Looking for one piece stamps?